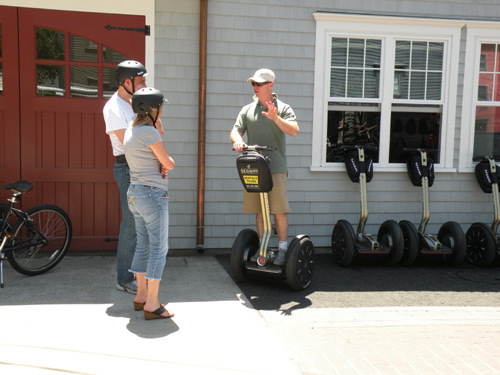 Segway of Newport - The best way to get around the "City by the Sea"
The best way to get around the "City by the Sea"
a fun and convenient way to get around the city, especially during the busy summer season. Why sit through traffic in your car or walk great lengths to your destination when you can easily hop on your Segway or bike and get there much quicker? With a Segway, Dahon or electric bicycle, you can cover just as much ground as you can in a car. You also have the ability to pull over and hop off as often as you want, allowing you to take in the beautiful scenery and many attractions that Newport has to offer. 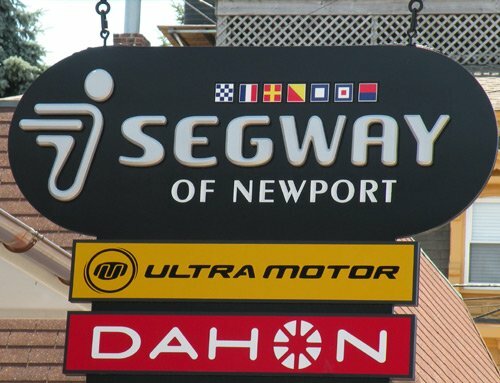 On my last visit to Newport I rented a red Dahon bicycle, which I used on my daily rides around the Ten Mile Ocean Drive. I was in town for a week and didn't want to be a total slacker, so the daily bike rides allowed me to work off some of the calories from all the great food I ate while I was there. 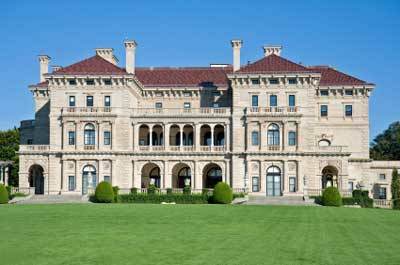 The guided Historic Newport Mansion Tour takes you down Bellevue Avenue to see the "summer cottages" of some of America's wealthiest families, including the Vanderbilts, Astors and Doris Duke. 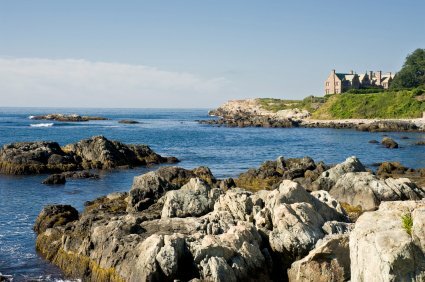 The Scenic Ocean Drive Tour takes you along the stunning coastline at the southern end of Aquidneck Island, along the famous Ten Mile Ocean Drive. 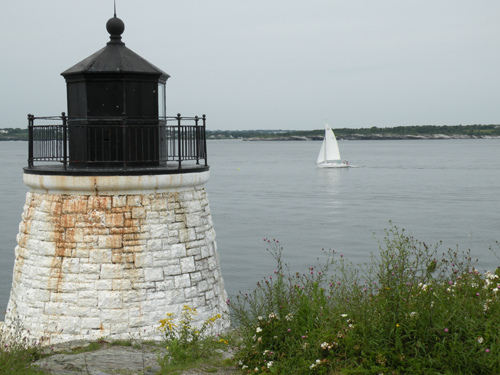 Ryan will lead an intimate group of 8 photographic enthusiasts around Scenic Newport, RI. He brings his passion for photography and his knowledge of Newport’s best photographic sites. 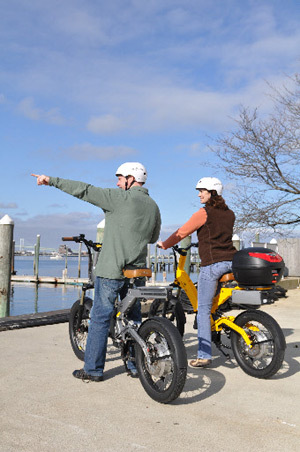 The tours are via the easy to ride Ultra Motor A2B Electric Bicycle. 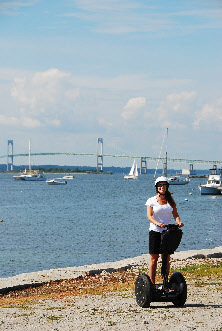 The tour departs at 8 am after a brief introduction to the bicycle, and will motor to Newport’s Harbor, Fort Adams, Castle Hill Lighthouse, The Beach, Famous Bellevue Avenue, The Cliff Walk and The Breakers Mansion. You will have plenty of time at each location for pictures. 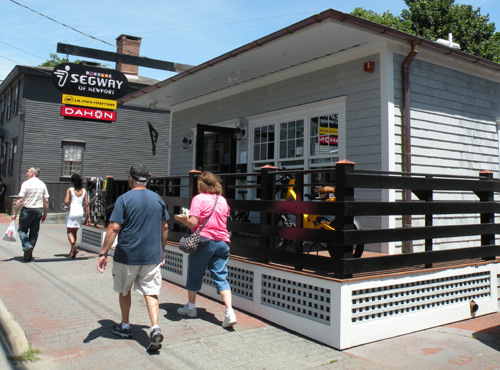 The tour will end at 12 pm at Segway of Newport’s store front, on the Harbor, and attendees will be treated to a Lobster Roll Lunch including fruit and refreshments. 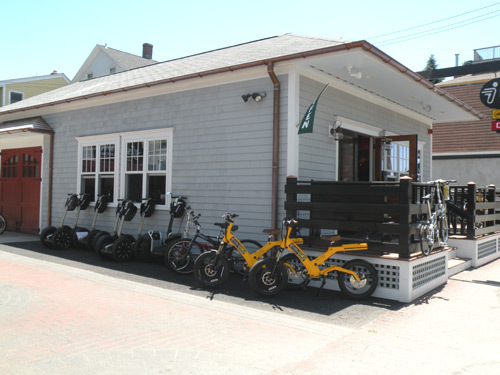 The Segway of Newport staff is capable of servicing your Segway PT, and can even provide you a loaner if you'd like. They recommend servicing your unit prior to each gliding season, and perform a 20 point check to get you ready to go! Pick-up and delivery of your unit is available. Contact them today to schedule your service.